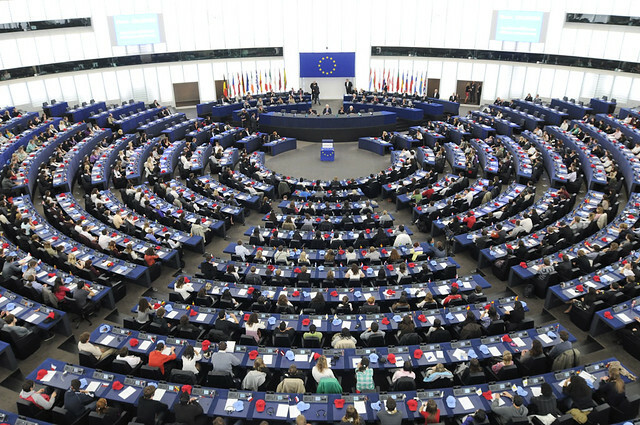 Yesterday was a massive day in food waste news, as the European Parliament passed a resolution* targeting its reduction. More specifically, Parliament called on the European Commission to tackle waste through an ambitious goal of halving food waste by 2025. And setting the stakes for inaction–waste will increase by 40 percent if nothing is done. The resolution specifically pushed for many waste-reducing measures, like less confusing date labeling on food packaging, a wider range of package sizes with perishables, and country-specific food-waste-prevention targets by 2014. The resolution also urged further education on the issue: EU and national food waste awareness campaigns, declaring a European Year Against Waste in 2014 (pushed back from 2013), and school courses teaching better food storage, cooking and disposal. For the first time a European institution is raising the point and it is going to goad the other institutions to act as well. Now the ball is in the Commission’s court and the Commission is going to have to very swiftly come up with replies. In the coming days and weeks, we shall see if the European Commission, a 27 member executive body, is up to the task. 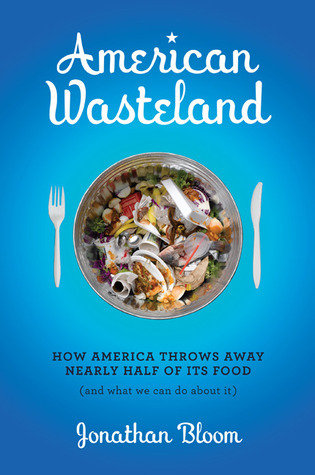 Let’s hope they can continue the momentum and strike a blow against food waste! * For the full text of the 2011/2175(INI), go here, download the Word doc and scroll to page 327! And here’s a way to trace the resolution’s evolution. This entry was posted in International and tagged EC, EU, Europe, European Parliament, food waste, Jonathan Bloom, reduction, resolution, Wasted Food. Bookmark the permalink. Both comments and trackbacks are currently closed.